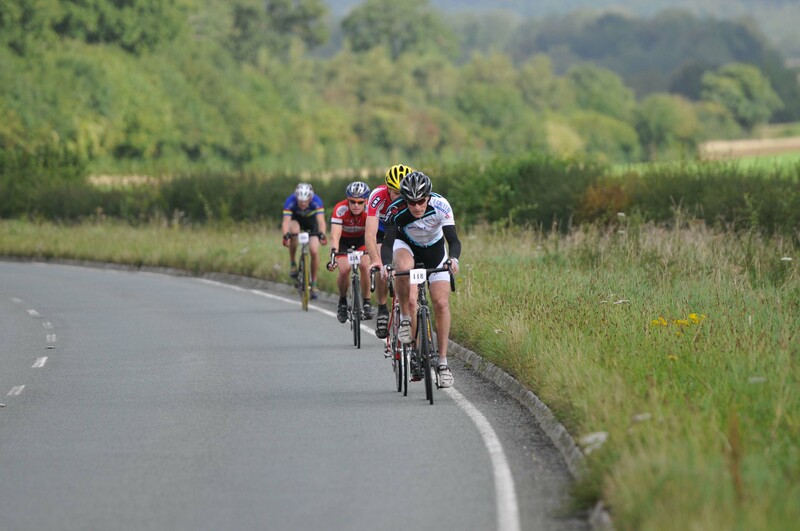 Never ones to stand still, Southern Sportive are preparing for their busiest spring season to date. Appropriately, with interest in cycling due to boom in this Olympic year, they have added two new events to their established early season favourites, and expanded to new areas. Top of the bill for this season, is undoubtedly the Wight Riviera Sportive on May 20th, which is garnering a lot of attention, largely due to it's unique new closed road Sportive Avantage format. The Isle of Wight event is the culmination of two years planning, drawing on the organisers 20 years experience of staging events on the Island. With support from both Red Funnel and Wighlink ferries, the Isle of Wight Council, Yarmouth Harbour commision and other Island groups, it promises to be something special. Before that, the perrenial Chilterns favourite, the Princes Risborough Sportive gets a new name; the Risborough St. George's Sportive. The 800 rider April 22nd is no course for it's sixth consecutive sell out year. And it joined in April by the brand new Joker on April 1st. With a name (and date) like that, you might expect something a little different, and you'd be right. The Joker features a number of optional riding challenges along it's route, including the iconic cobbled Gold Hill in Shaftesbury. The total adds up to spectacular ride that is certainly no joke! To get you in shape for all this early season action, Southern Sportive present the third Sportive Pulse on March 11th from Duncton on the South Downs. This innovative Sportive event combines cleverly designed 50 & 25k training and try out loops for you to mix and match, with industry talks, advice and activities back at base. Or, if you want to get the last of the winter out of your legs, on the day before (Sat 10th March) also from Duncton, is the South Downs CX Sportive. This is the last chance to take on one of these hit mixed surface events before they take a break for the summer.